Vendor is seriously motivated to sell as they have found another property to move to. 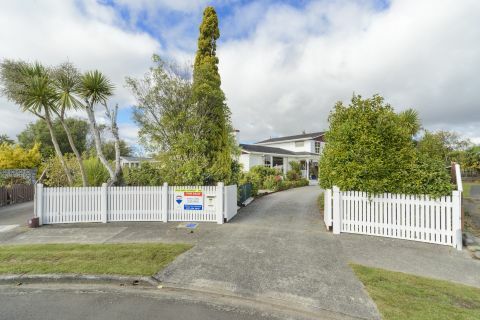 Gorgeously appealing from the cul-de-sac roadside with its white-as-white fence and gates that open to showcase a beautiful colourful garden paradise that has been cultivated over many years. 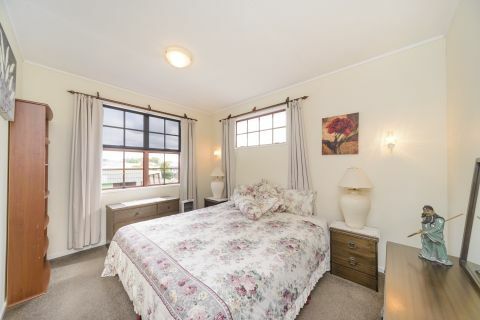 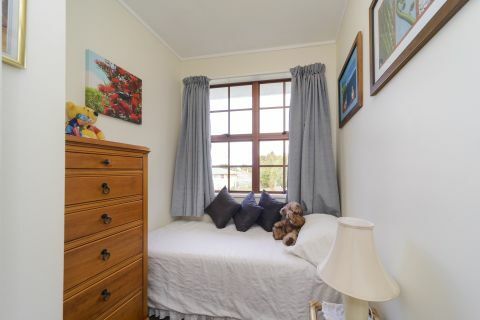 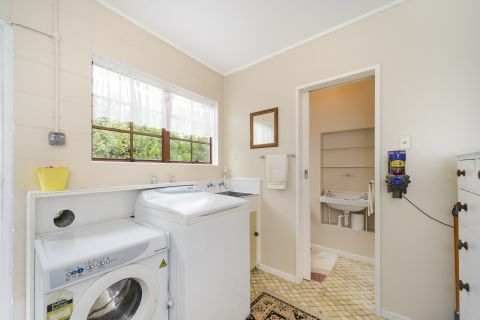 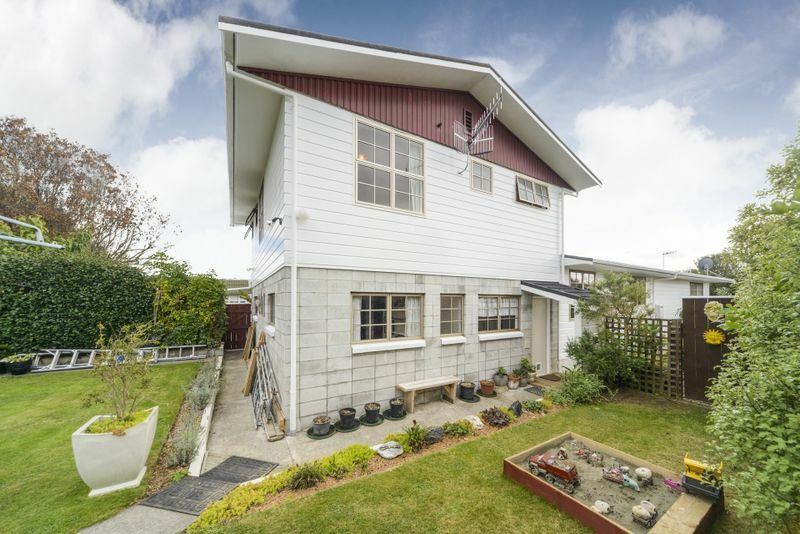 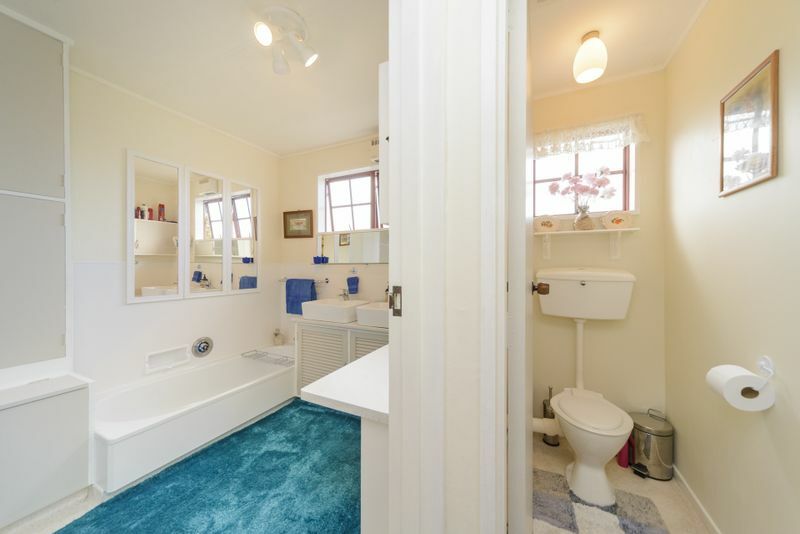 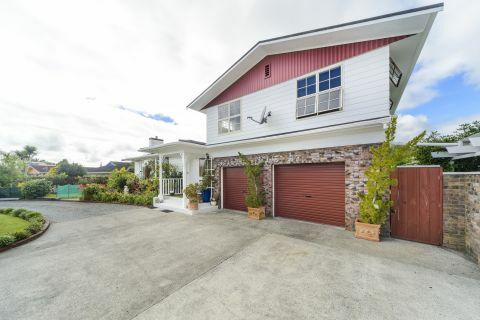 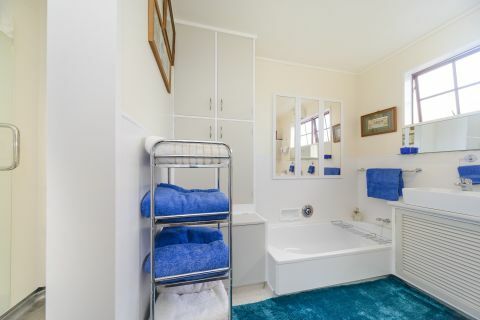 North-facing 210 m2 four bedroom home plus nursery with the added convenience of a downstairs separate toilet (potential for a 2nd bathroom) in the laundry area with its laundry chute adjacent to the double internal access garage with auto door. 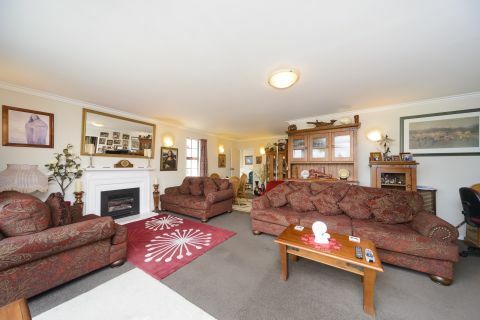 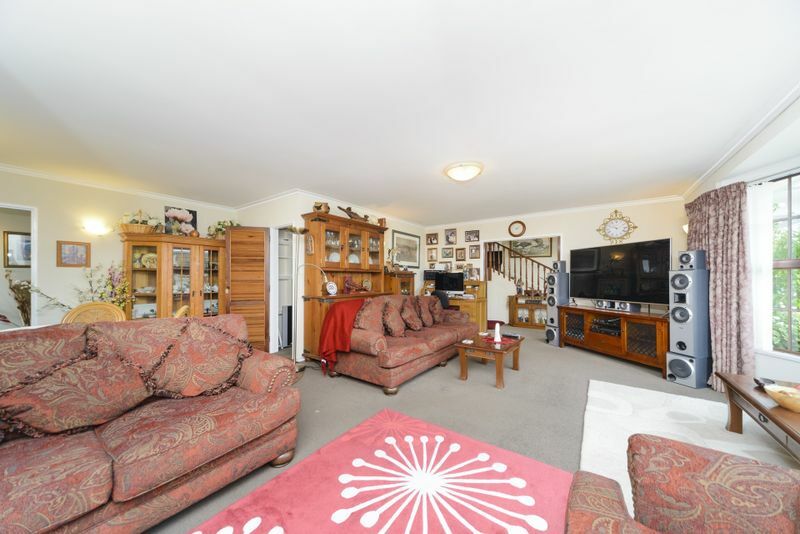 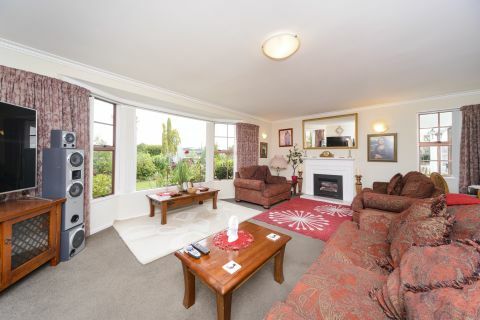 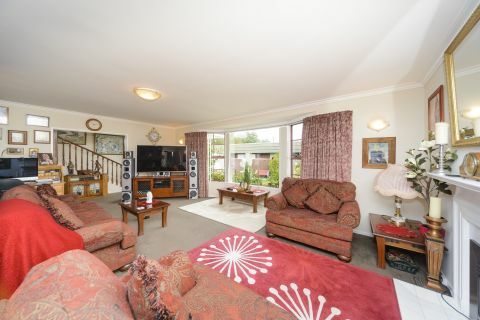 Its exquisite and spacious living room features a bay window and gas fire. This leads into a modern kitchen and lovely dining/family room. 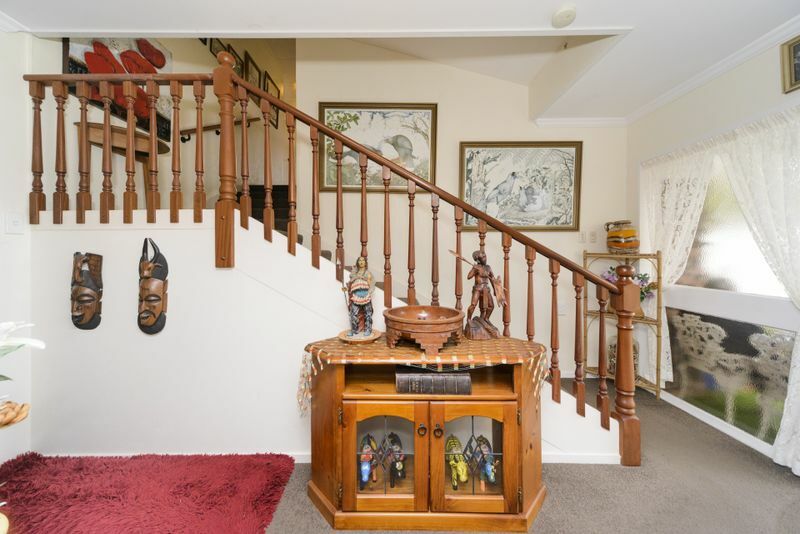 Impressive storage both below the stairs and above the stairs create easy living to store away the clutter. 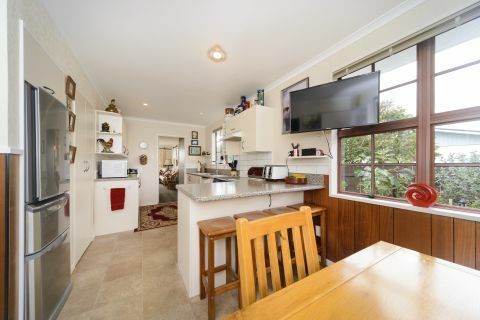 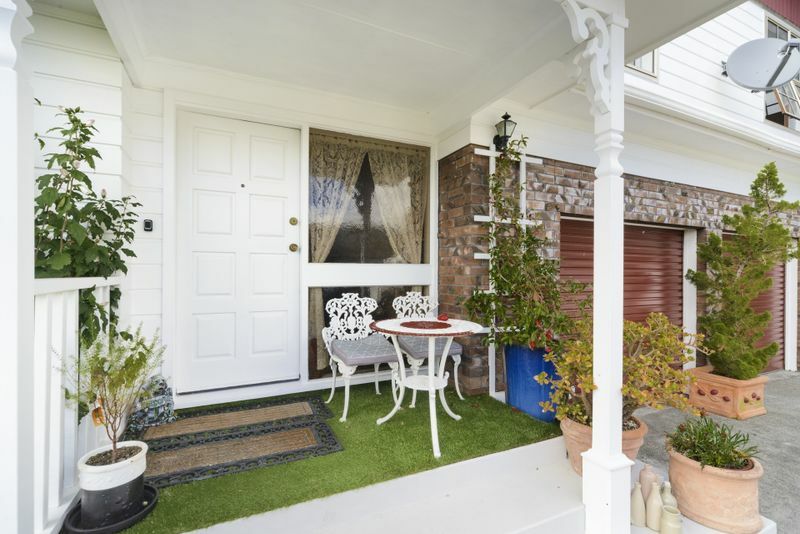 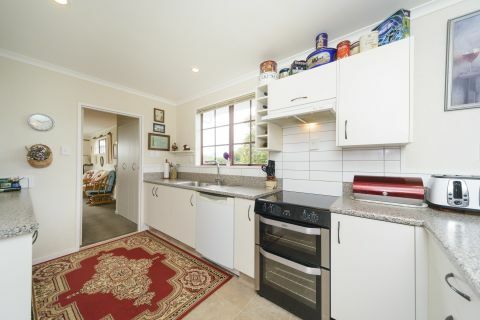 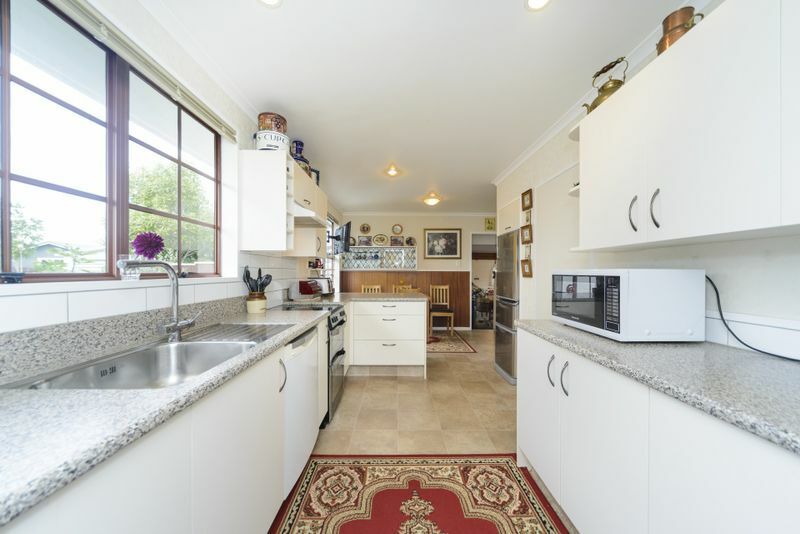 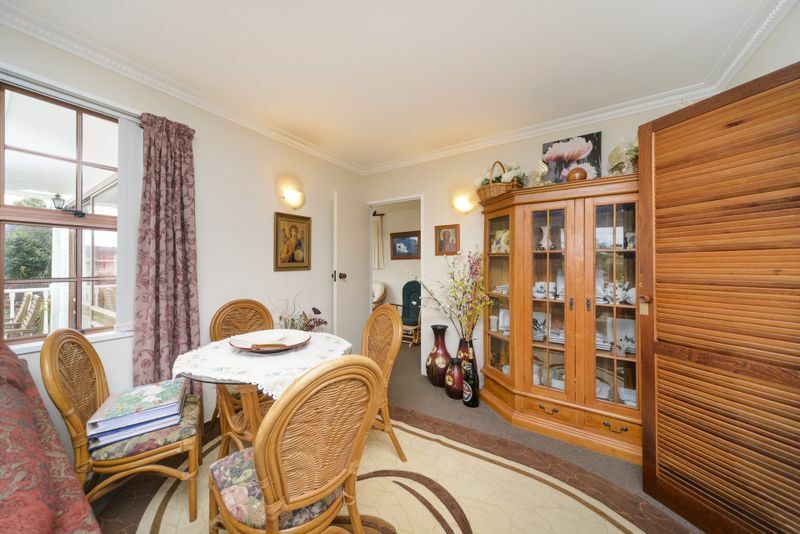 It's a serene and delightfully warm family home that is open and very spacious. 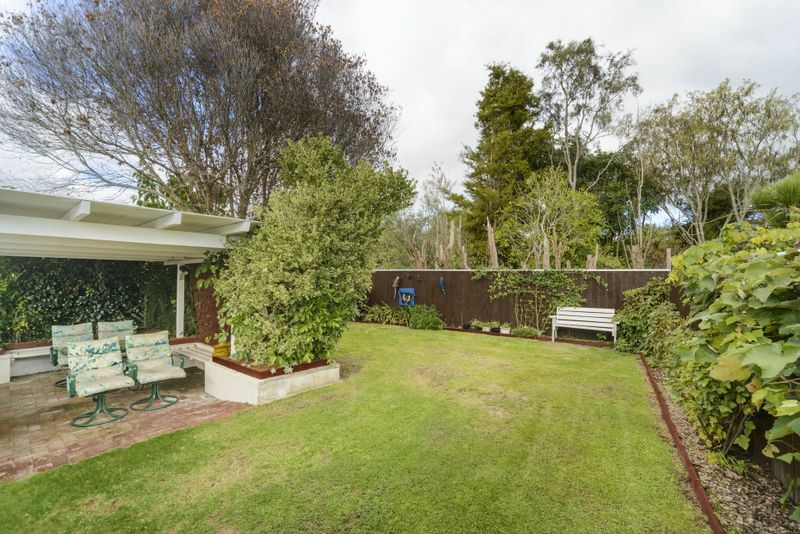 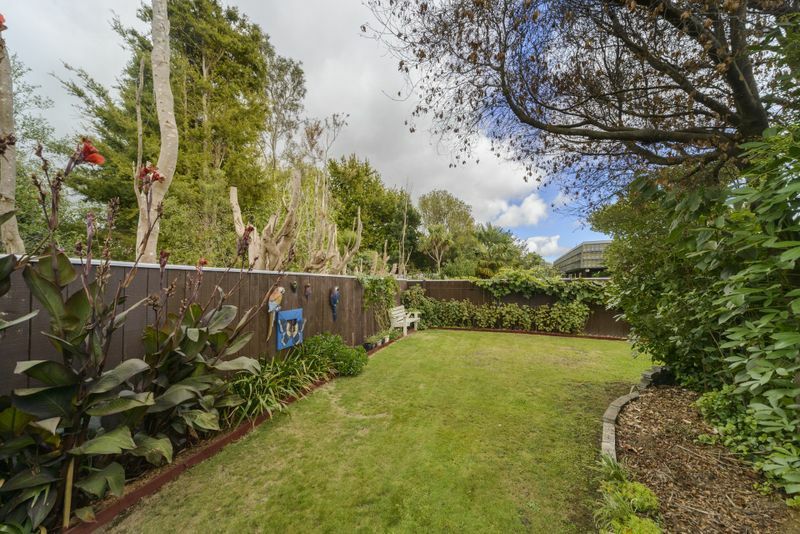 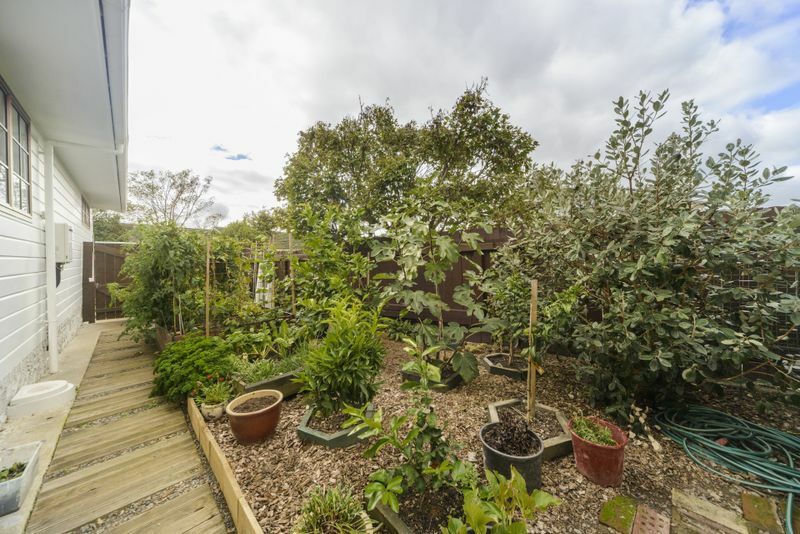 Access to the fenced backyard is easy; it contains a vegetable garden, lawns, a 35 m2 toolshed/workshop, children's sandpit, a covered 8 m2 BBQ area with lighting and built-in seating. Around the front a 7 m2 decking all complement this stunningly eye-catching residence. 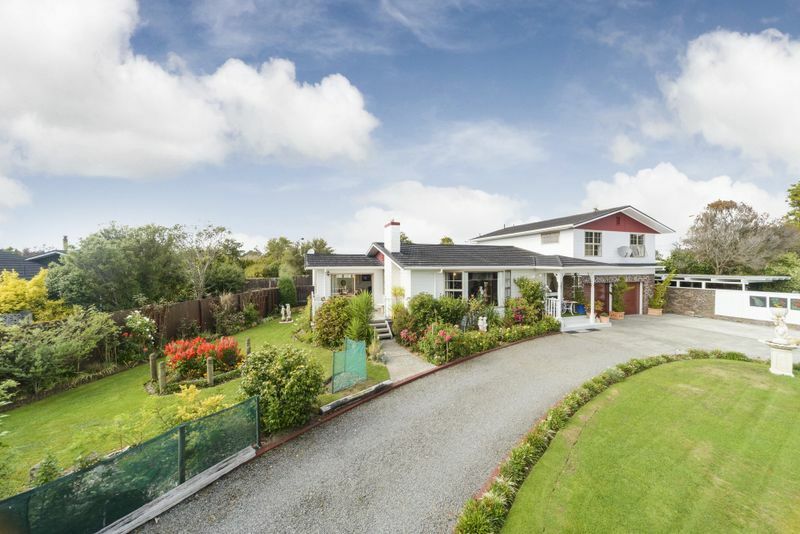 Marton is a thriving township with a delightful history. It has a very good infrastructure that serves its vibrant community. 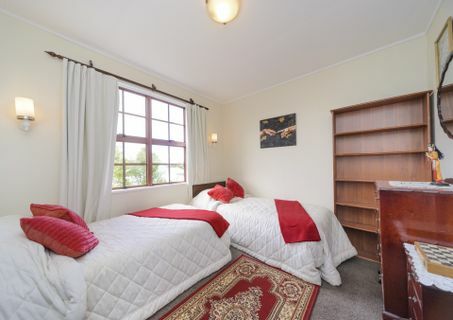 With 5 primary schools and 2 high schools, it caters for its growing population. 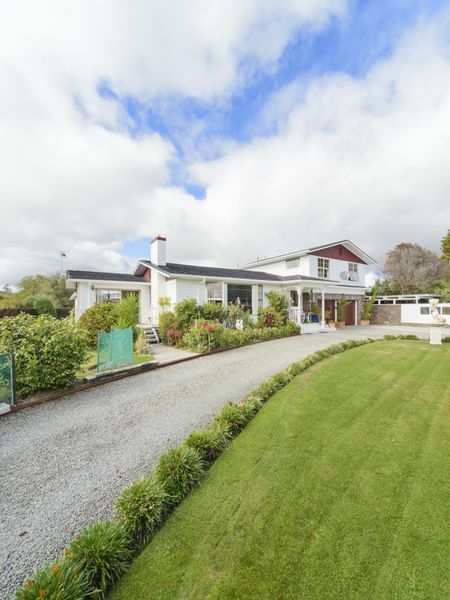 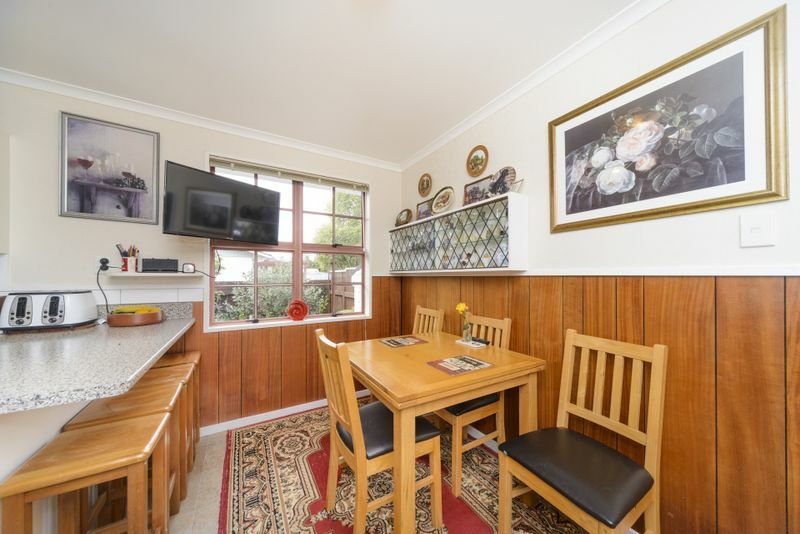 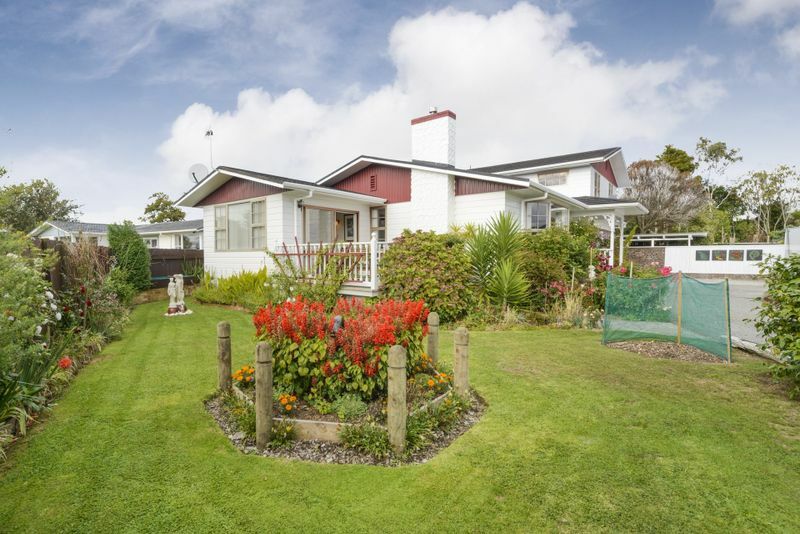 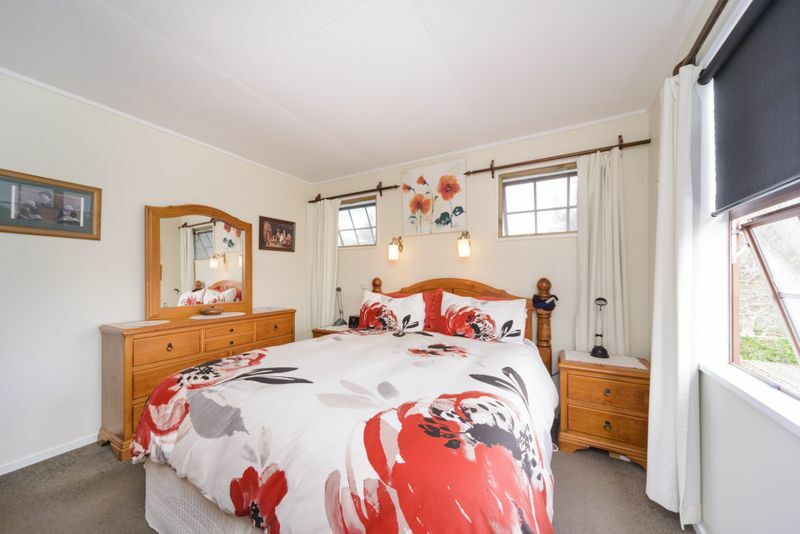 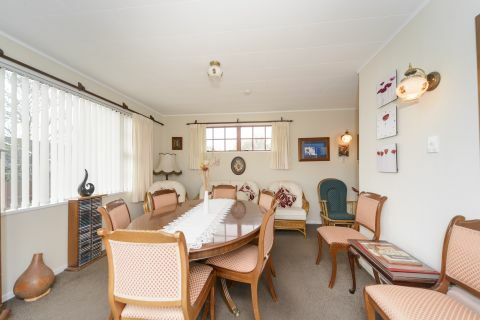 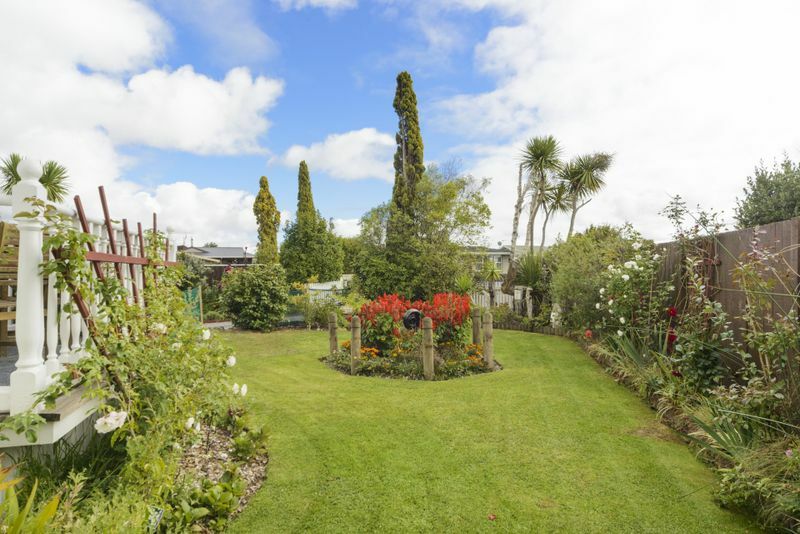 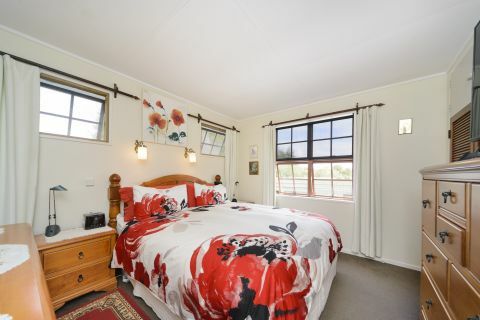 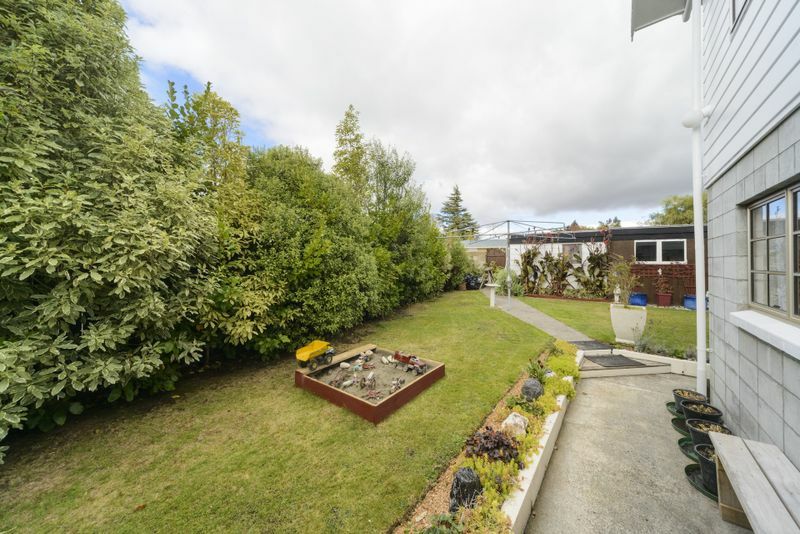 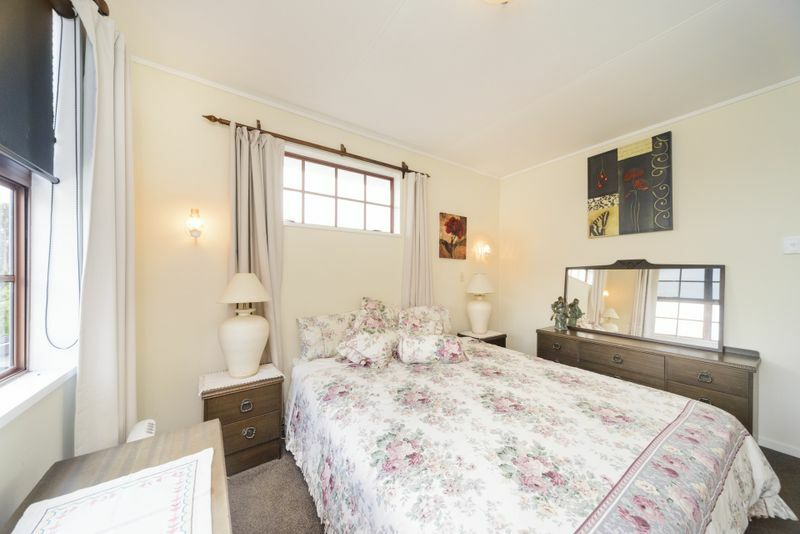 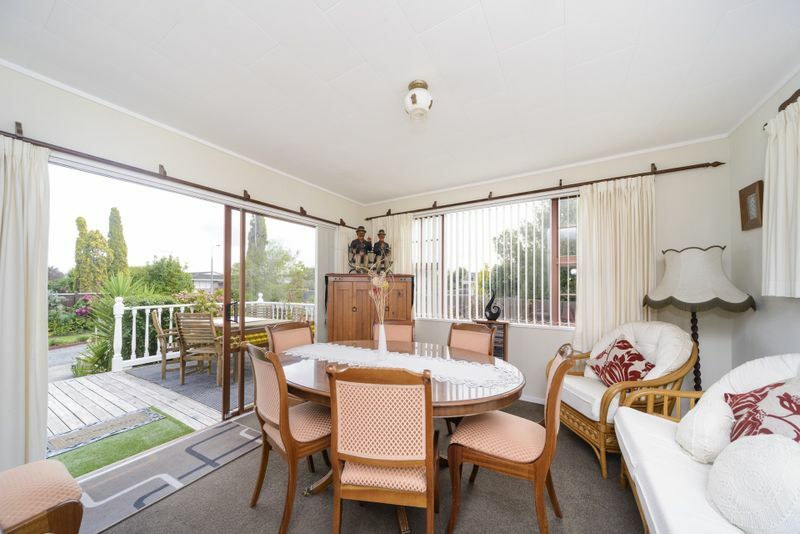 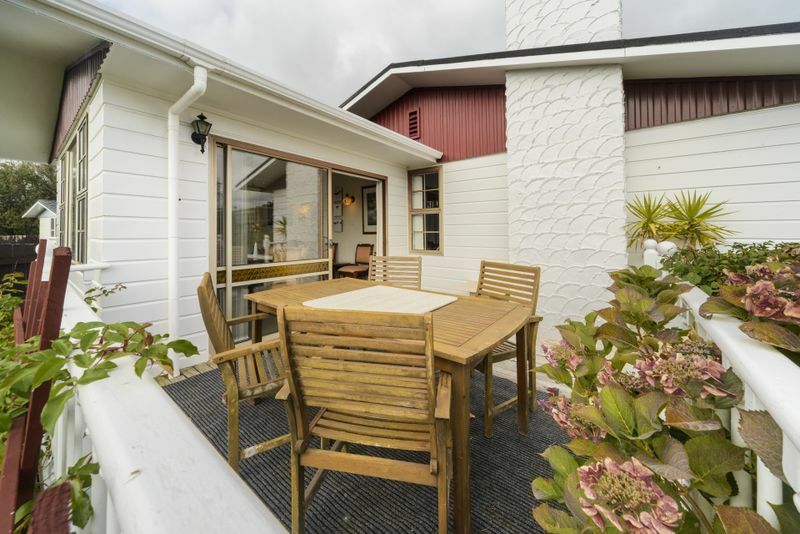 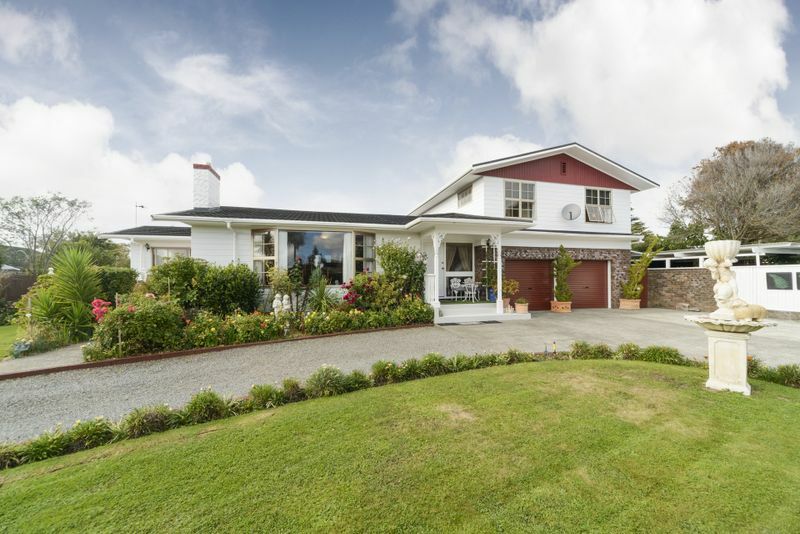 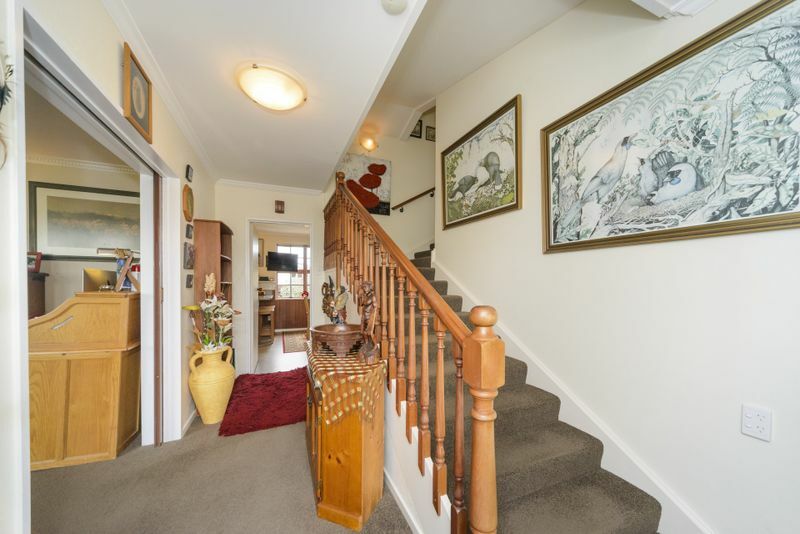 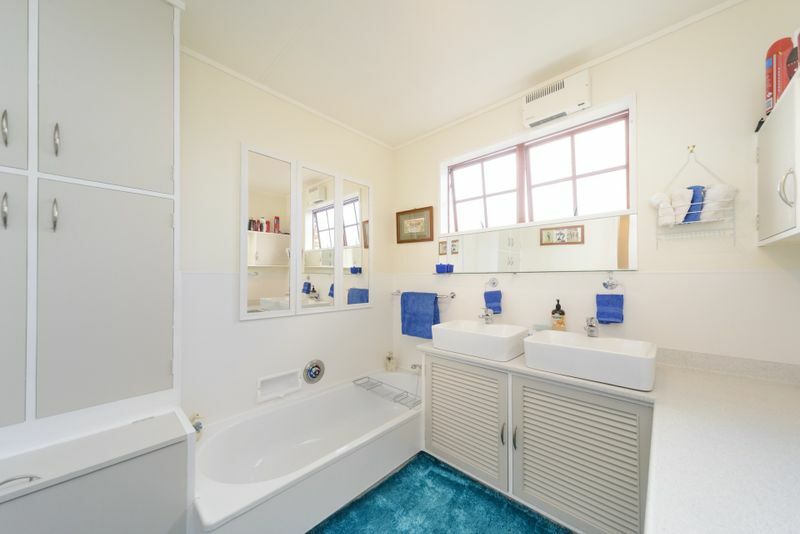 Situated between Palmerston North, Whanganui and Feilding, its location is outstanding. To book your viewing, please call Team Lewis on 0800 627 866. 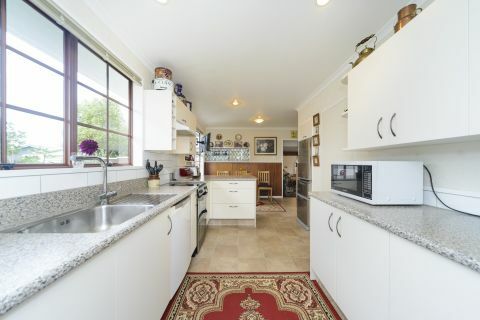 Pauline O'Donoghue, Gems Mason and Deb Lewis.